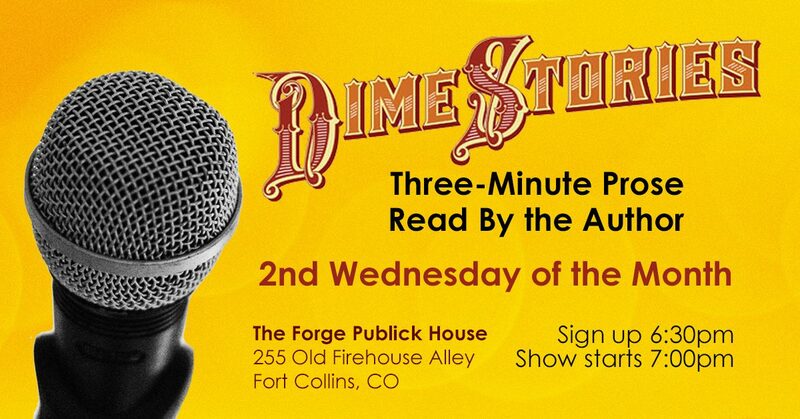 at The Forge Publick House, 255 Old Firehouse Alley, Fort Collins, CO.
DimeStories are 3-minutes prose pieces read by the author. Authors of all experience levels are welcome to sign up and read. Shoutout to Old Firehouse Books for all of their support with this event. The Fort Collins Chapter event is hosted by Amanda Martinek. Amanda is a San Diego native, now rooted in Fort Collins. 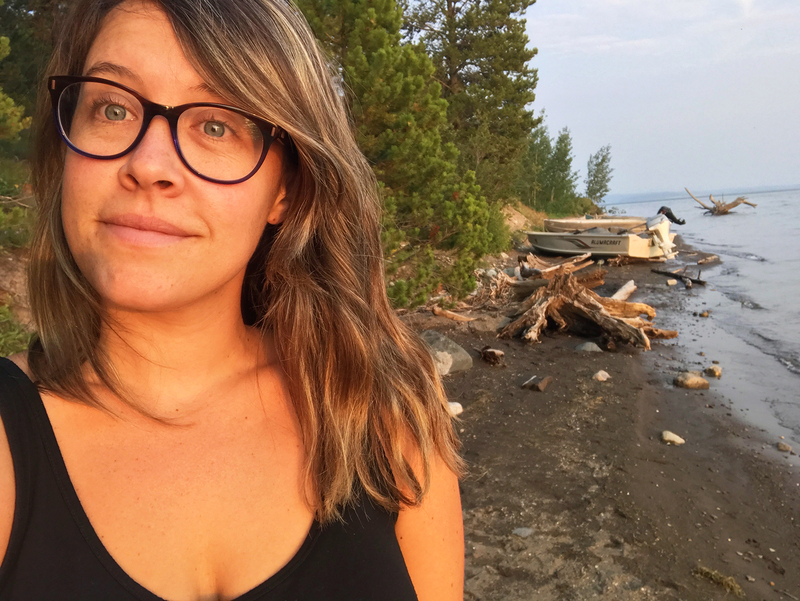 She is a member of Northern Colorado Writers and works in social and digital media marketing. She was previously the Editor in Chief of a music publication called ListenSD and is currently working on her debut novel. NEW VENUE STARTING NOW! DimeStories OC has found a new home and the move in date is November 8th. Second Sunday November 8th. Sign-ups are at 4:30 and readings start at 5pm. Don’t miss the start of another great year. We hope you’ll bring a story, because best of all–we’ve reached our techno dream with our own recording equipment. 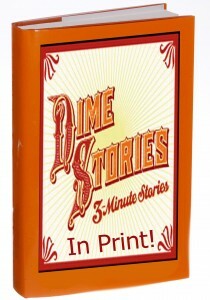 Polish your teensy tales to a nice shine because each month the best stories will be posted on the DimeStories website so your mom can listen to it over and over. 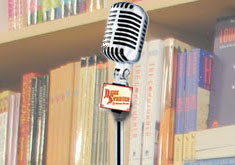 If you’ll be there, or even if you won’t, leave a comment, and tell us what you love about DimeStories!